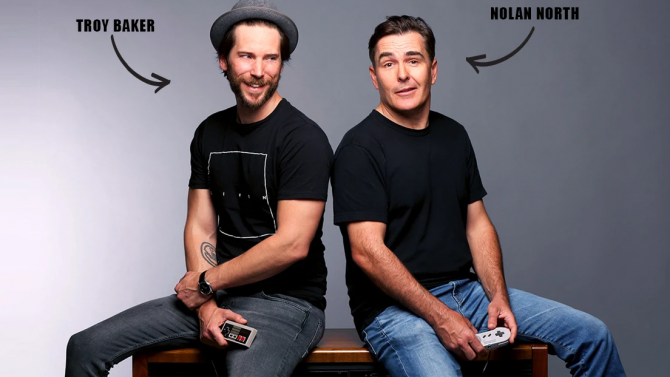 After a run of over two years, Warner Bros., TT Games, and The LEGO Group have announced that the production of new content for LEGO Dimensions is ending. 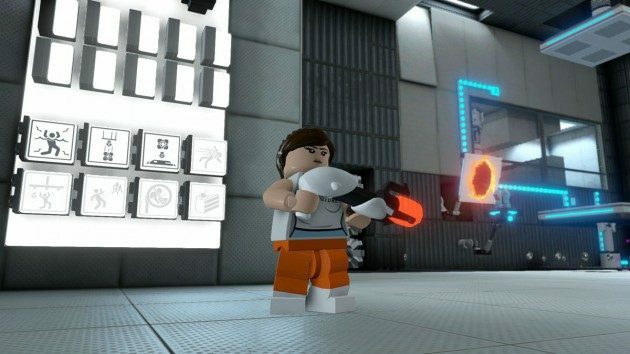 Five new packs make their way into LEGO Dimensions as the final wave for season two comes in September. 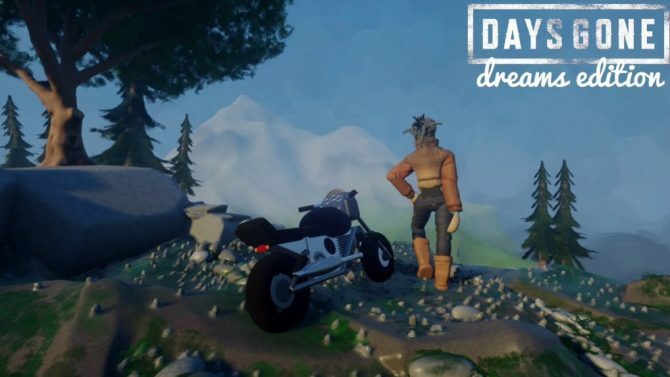 New story pack is out now to coincide with the film's release. Nintendo has released a new trailer for LEGO Dimensions, showcasing the recently released Fantastic Beasts Story Pack. 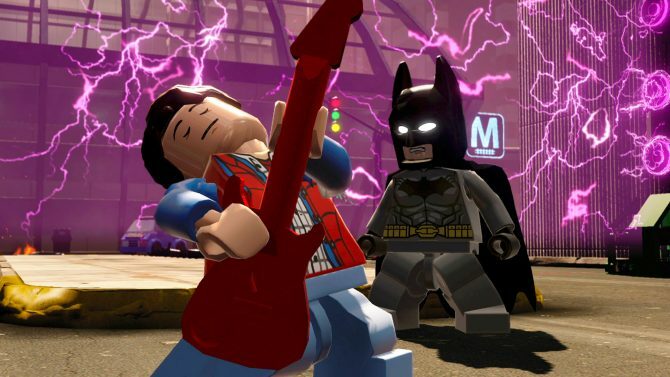 A new trailer has been released for the latest expansion pack for the multi-platform adventure game LEGO Dimensions. 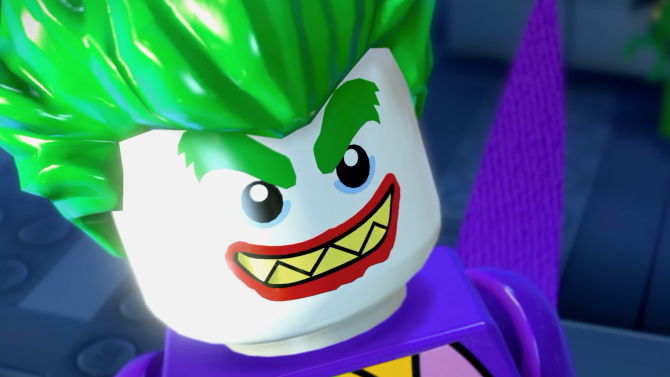 A new trailer has been released for LEGO Dimensions, showing new content due in the game's next expansion. 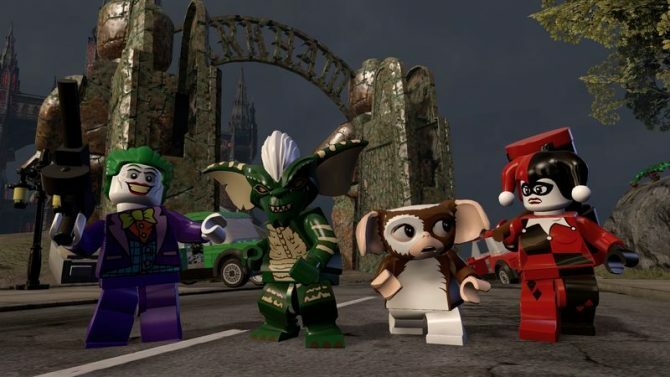 LEGO Dimensions is still bringing together characters from wildly varying franchises with new expansion packs. 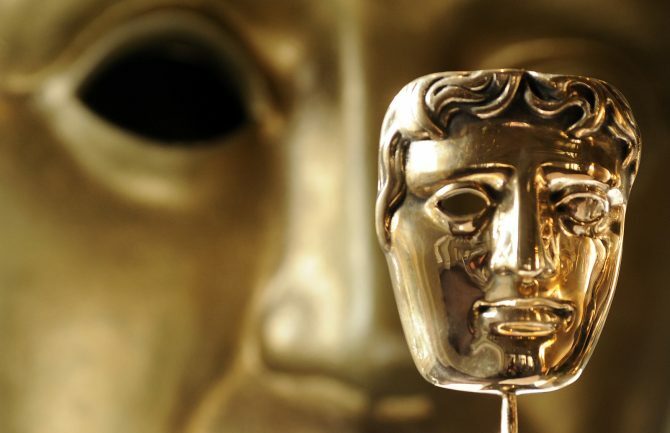 Today, the British Academy of Film and Television Arts announced the shortlist of games for this year’s BAFTA Kids’ Vote. 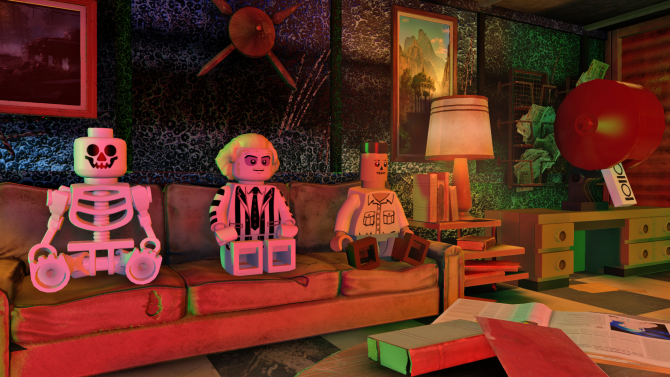 A new trailer has been released for Traveller's Tales' multiplatform adventure LEGO Dimensions. The trailer highlights the game's new Battle Arena, a four player competitive mode that includes over 20 stages and four unique ways of playing. 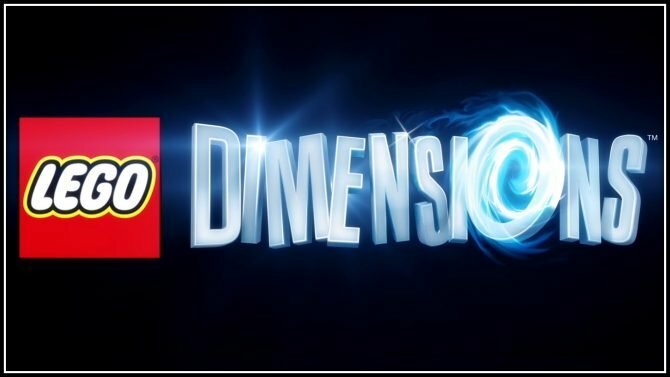 A new trailer has been released for LEGO: Dimensions and it features Supergirl, one of the new additions in the PS4 Starter Pack out this month. 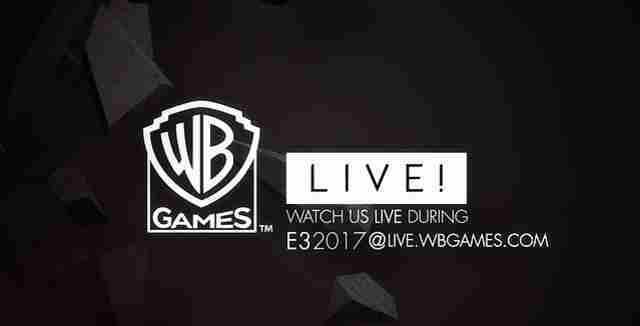 Fans will soon be able to explore the wizarding world in LEGO Dimensions, thanks to the upcoming Harry Potter Team Pack. 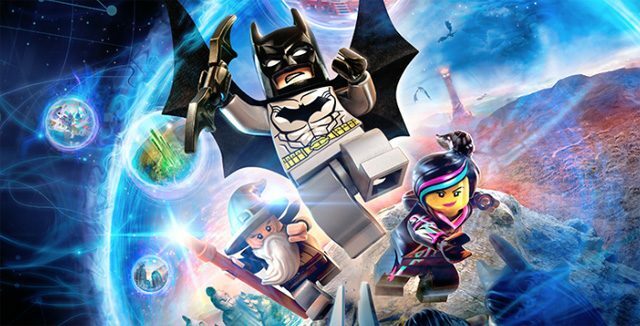 A new trailer has today been released for the upcoming expansion to the action adventure game LEGO Dimensions. 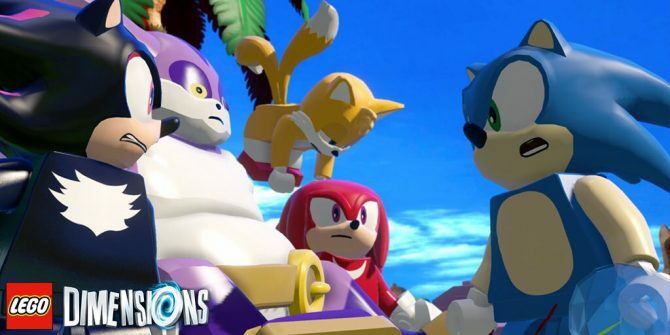 Some major new level packs have been revealed for LEGO Dimensions during the Sonic the Hedgehog 25th birthday celebration at San Diego Comic-Con. 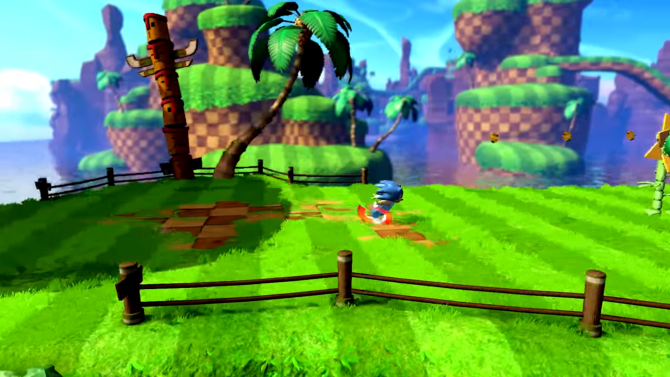 Sonic will be joining LEGO Dimensions this fall in a new major update for the platform. 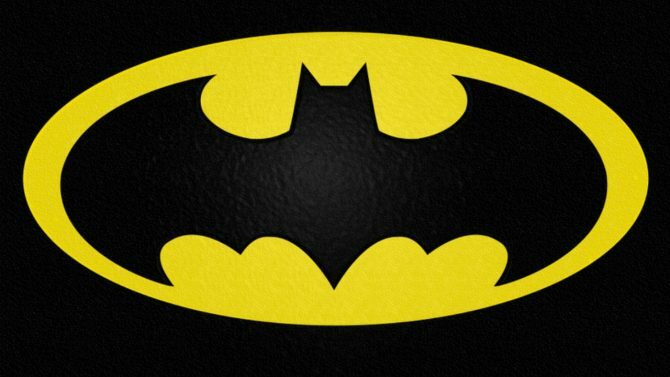 A new trailer has been released for the latest in the ever growing string of LEGO titles, LEGO Dimensions.